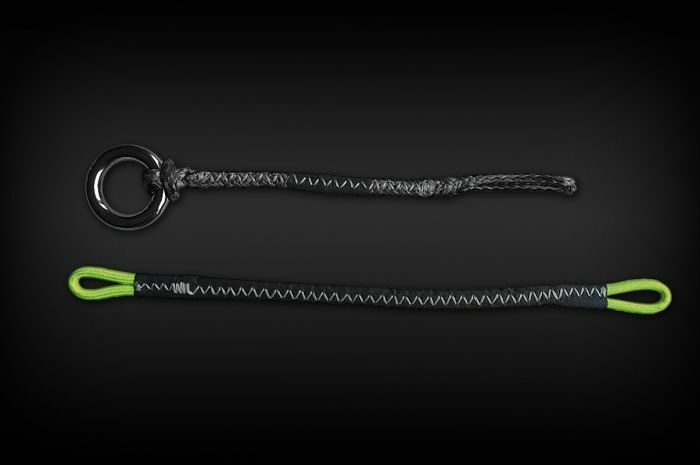 The wakestyle kit works with our Pro leash and pro loop. Once installed, you can hook your Leashin semi-suicide mode. 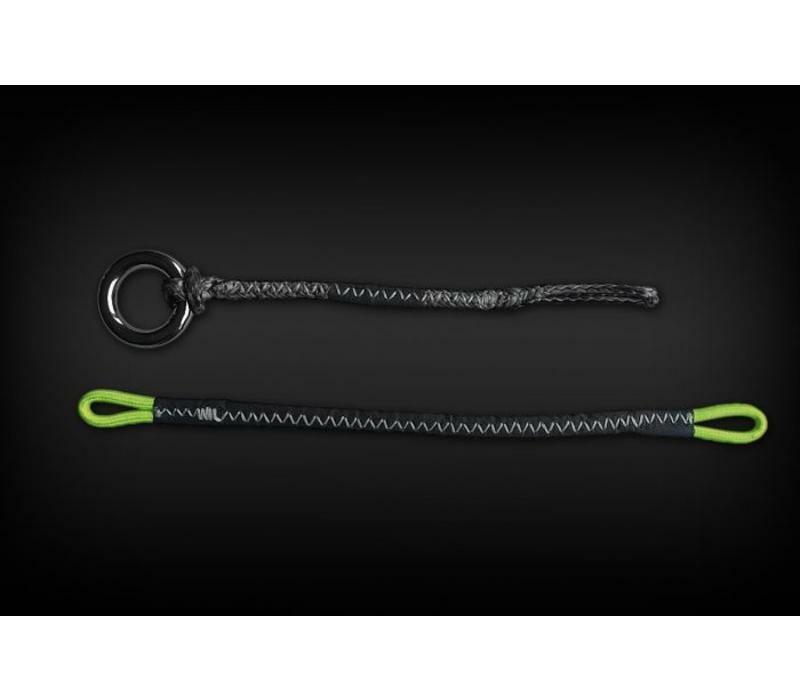 The kit makes it easier to hook in and out by moving the carabiner out of the way. 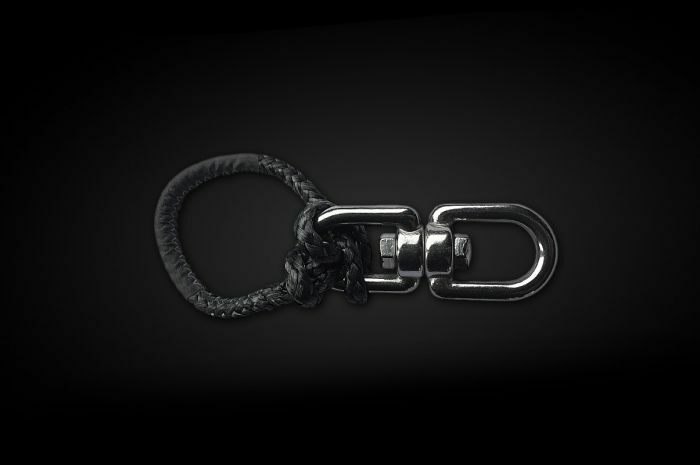 It also reduces unwanted pressure on the safety line and S-System from the leash. Do you need a pro loop and stick too? 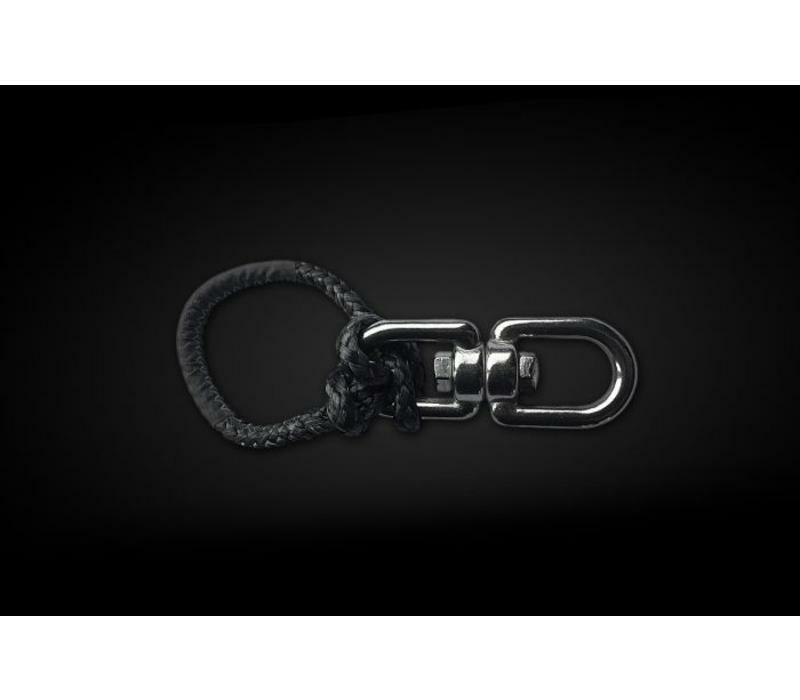 Buy our Wakestyle set complete.